In this episode we set up a new Vapor application to use Postgresql as the database. 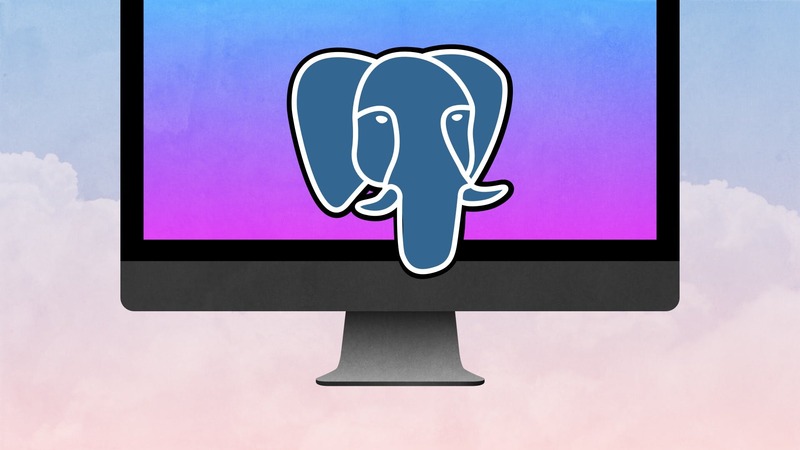 We'll see how to configure FluentPostgreSQL, how to create and set up a connection to the database, and look at the defaults for PostgresSQLModel. We'll also discuss the pros and cons of using UUID primary keys over auto-incrementing integers.